Moving jitters are perfectly normal—especially if you’re relocating your whole life clear across the country. But we’ve identified some simple ways to aid in your upcoming move and help you make yourself at home in your new home so you can focus on the exciting journey that awaits you. Plan ahead. 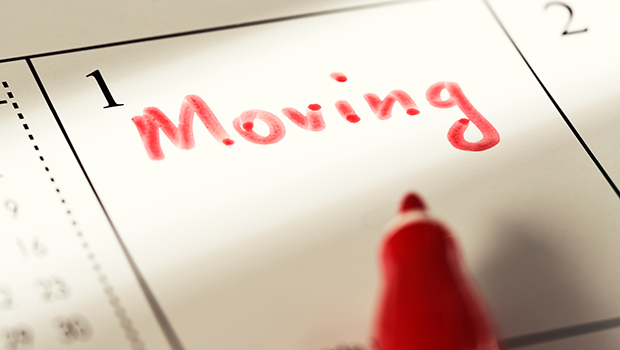 Make a moving checklist before the big day. Figuring out what needs to be done well in advance—and breaking those tasks up into easily manageable steps—can help keep you organized and on track, which, in turn, can keep stress at bay. Make it a vacation. You are about to embark on an exciting adventure. So, why not enjoy yourself along the way? Identify fun activities and destinations along your route (e.g., amusement parks, museums, world’s largest ball of twine) and set aside some time to enjoy them. This is a must for families traveling with young children who require periodic breaks from the road! Get to know your new area. As tempted as you may be to stick close to home (it is your dream home, after all, so who could blame you?! ), make it a point to explore your new surroundings. Discovering bookstores, coffee shops, restaurants and hidden gems in your new neighborhood can give you a sense of community and help you feel connected to the area. Make new friends. Getting to know people in your new neighborhood can help ease any nervous energy. Join a group, enroll in a class or volunteer at your local animal shelter—all are wonderful ways to find new friends who share similar interests. It’s also important to keep in touch with your old pals during this time of transition. Give yourself time. 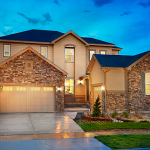 Don’t expect to acclimate to your new home, neighborhood, city and state immediately. But don’t worry. Many folks who have been where you are claim that it will happen before you know it! For more tips on your upcoming move, check out Ways to make Moving Day run smoothly and How to Talk to your child about relocating.